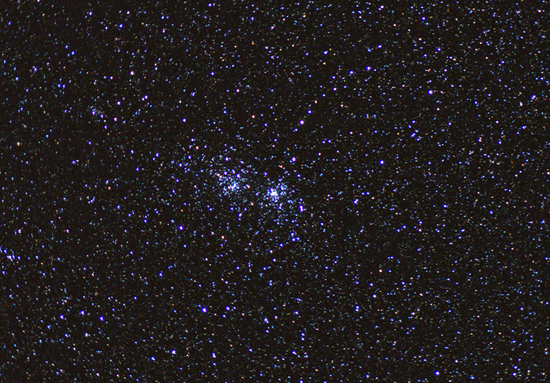 The double cluster in Perseus is a wonderful object. Called the Sword Handle, the whole field of view in this area is sprinkled with glittering stars. Use my guide to help find this object and to spot some red stars nestled within the clusters.